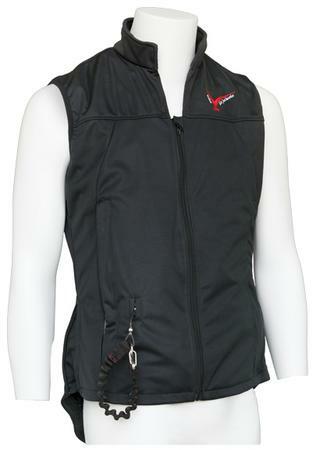 Introducing the Point Two Soft Shell Vest - A fantastic safety alternative for the style conscious rider. The Point Two Soft Shell is discreet and stylish for virtually any activity. Identical to any other soft shell vest used for riding but with one major difference – it has a fully integrated Point Two ProAir2 airbag and trigger system. 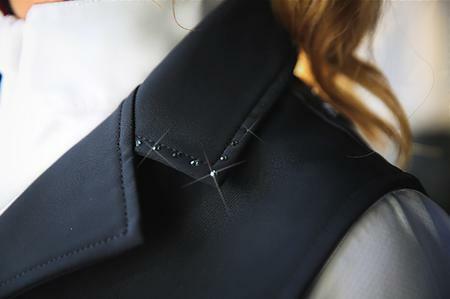 Point Two’s exclusive trigger system is discreetly hidden in the front pocket of the vest with a small opening for the lanyard which can be hidden within the Vest when not riding. SKU 469222Our Price $675.00 $592.31 On Sale! 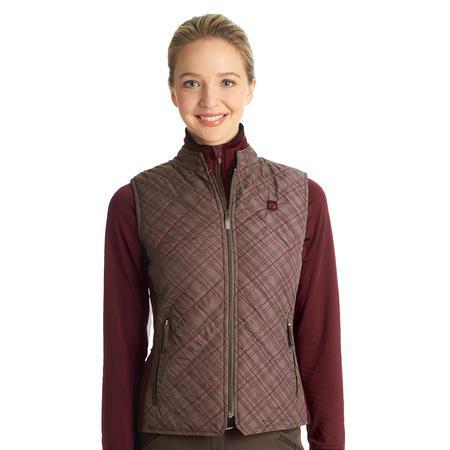 The Hampton Vest, with stretch side panels in a lightweight quilted plaid. Adjustable back belt and classic lightweight styling make this a perfect layering piece and gives a sharp look. Machine wash.
SKU 469806Our Price $95.00 $51.30 On Sale!